Bullhorn 18T, originally uploaded by raisinghell. 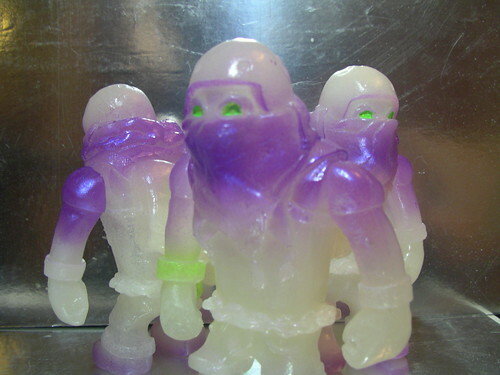 Clear GID with Purple and Fluorescent Green Spray. Glows Purple in the dark. Limited to 3 and pre-order only.